Home Quotes About Life Bermuda’s pink sand beach only 2 Hours away From New York City! 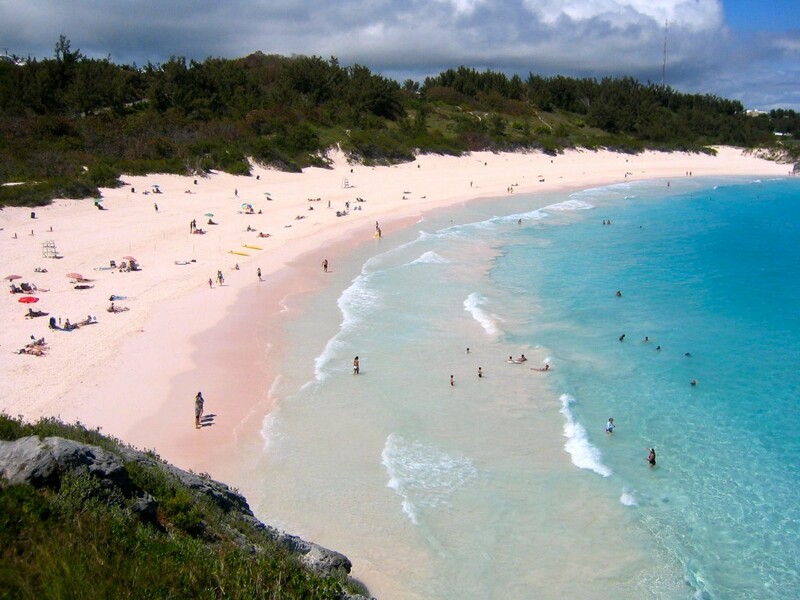 Bermuda’s pink sand beach only 2 Hours away From New York City! Bermuda a group of tiny islands in a turquoise sea is calling you… to an interlude of enchantment, an adventure with beauty… to a semi-tropical paradise where you’ll bronze in the sunlight and glory in the moonlight. Previous articleA walk in the wood, with a lion and a lamb. Next articleTime to Get Real on Climate Change!